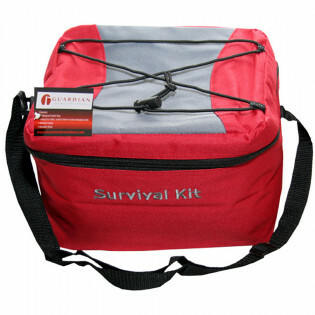 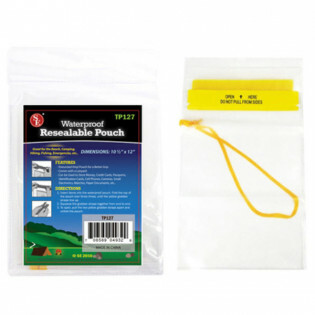 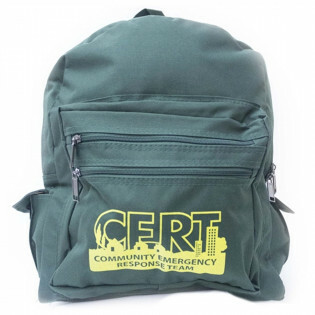 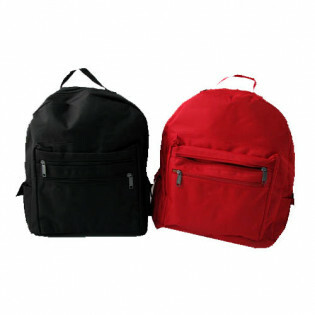 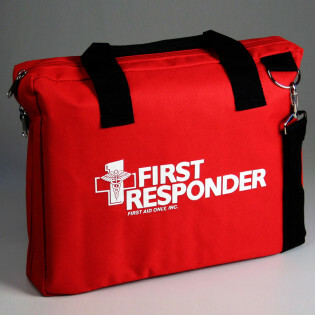 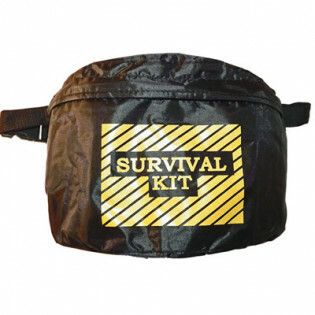 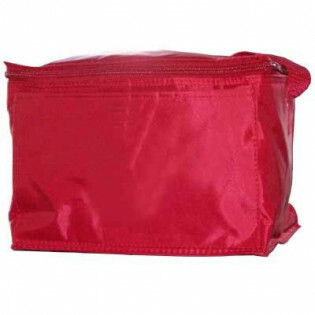 First Aid Store offers Empty First Aid, Emergency & Medical Trauma Bags - Waterproof Utility Pouch, Roll Up Sleeve, Backpacks, Fanny Packs and Hip bags, Sports Bags, Yellow Carry Case, Duffel on Wheels. 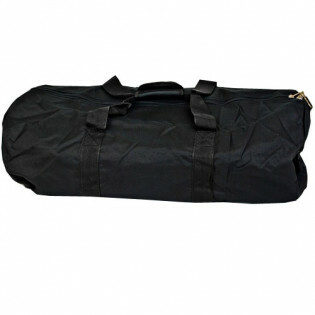 Empty Bags & Cases. 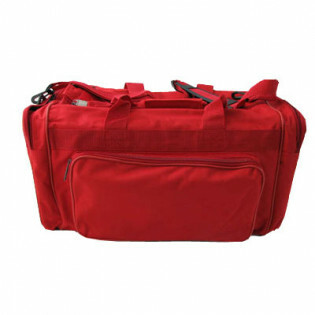 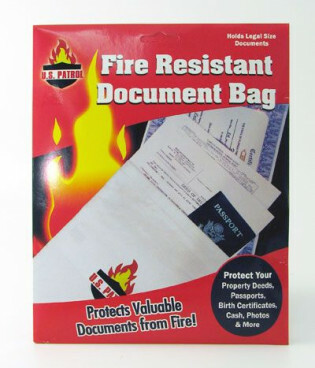 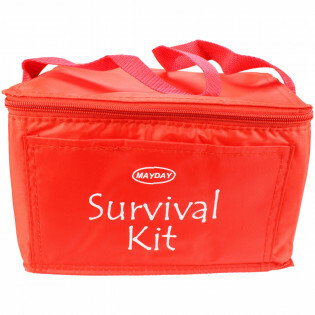 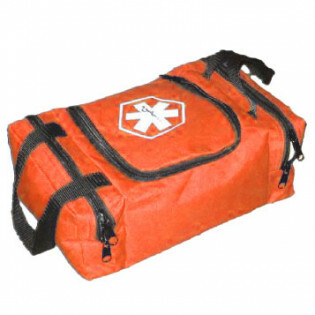 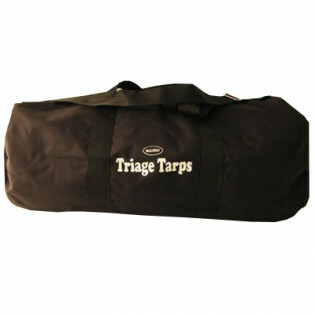 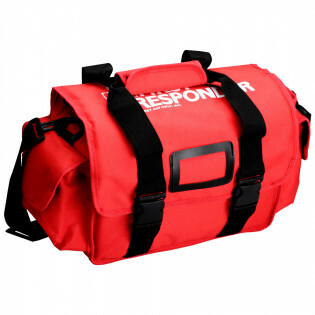 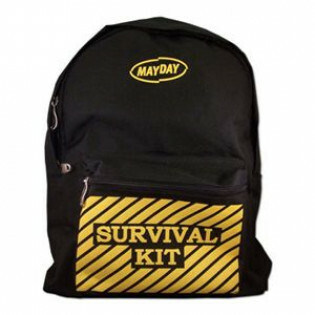 The MayDay Industries Emergency Gear Large Roll Bag with Strap - 40" x 19" x 19"
The MayDay Industries Emergency Gear Waterproof Utility Pouch - 10.5" x 12"
The MayDay Industries Emergency Gear Medium Roll Bag with Strap - 30" x 14" x 14"